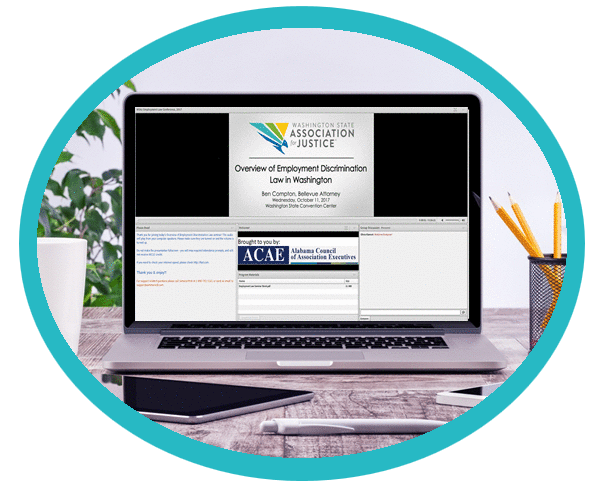 Giving members remote access increases your attendance. Streaming your live events reduces travel costs and saves time for members, while giving them high-quality access to your programs. Streaming events will attract new participants. By streaming your live conferences and events you are able to reach members who would not otherwise attend. Make your conference virtual and increase the value of your event sponsorships. Let us expertly produce your streaming event. Our team coordinates with your local videographers, can travel to your meeting site, or provide a team of producers to manage your streaming event. Streamed Events Are More Than Video! Offer a fully interactive experience to your members. 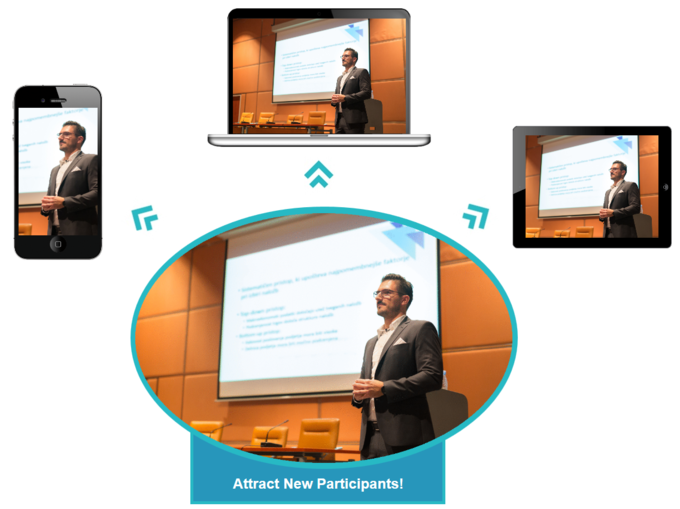 Your streaming event can contain single or multiple videos, integration of slide presentations, pre-recorded video clips, live chat, audience polling, and handouts with the live-stream.